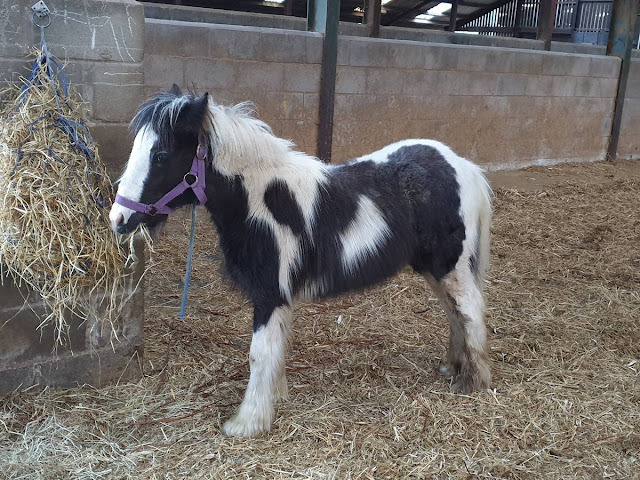 Panda came into our care on 7th April 2016. She was one of 6 ponies that were seized from the Bodmin Moor "crisis common" as part of a multi agency operation between Bodmin Moor Commons Council, APHA and a number of large national equine charities which we were also included in. 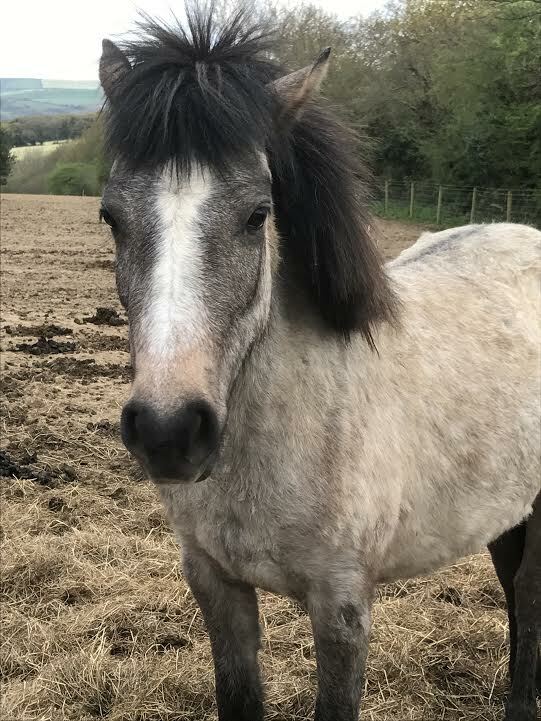 Panda was a foal, approx 10 months old, that was part of a much larger herd that we had been independently monitoring and reporting on since early March. We had become increasingly worried about her deteriorating condition and that of many of the herd and in the last couple of weeks had taken it upon ourselves to regularly supply forage in order to try and keep their strength up until official help came. 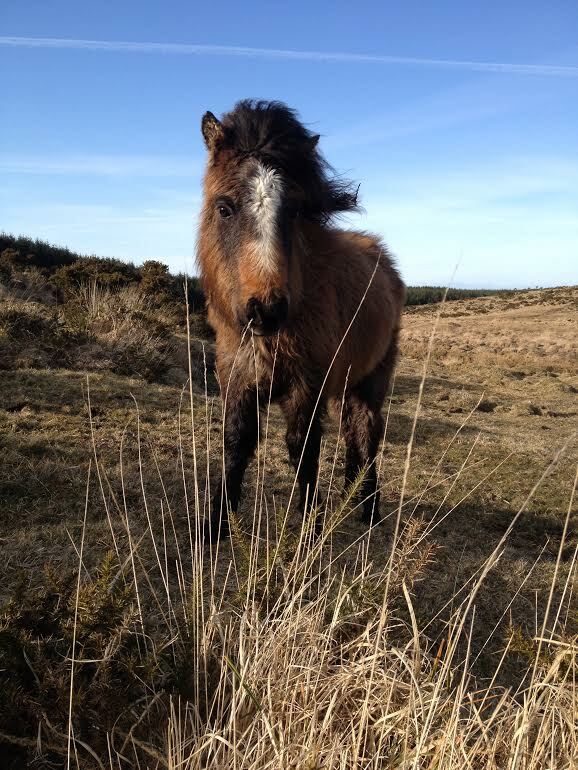 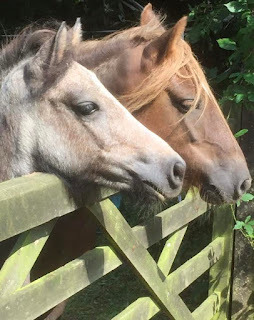 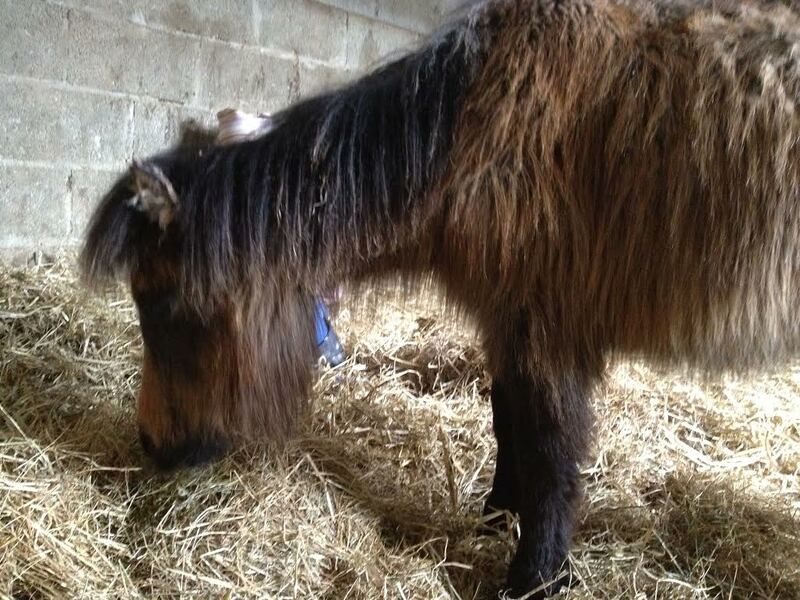 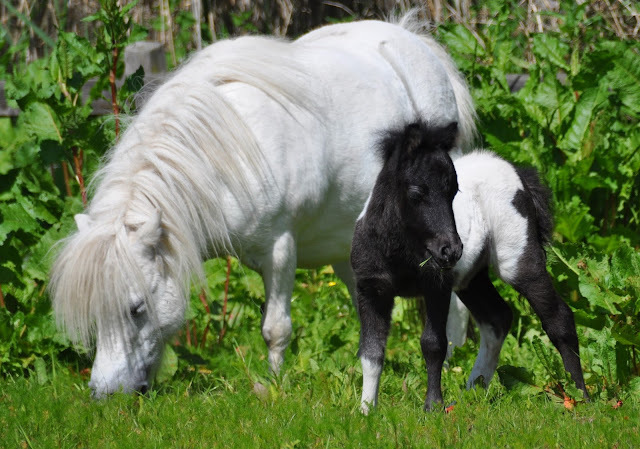 When we eventually got her to the safety of the Bodmin Moorland Pony Rehabilitation yard she was very weak, suffering from the effects of malnutrition and horrendous skin issues. 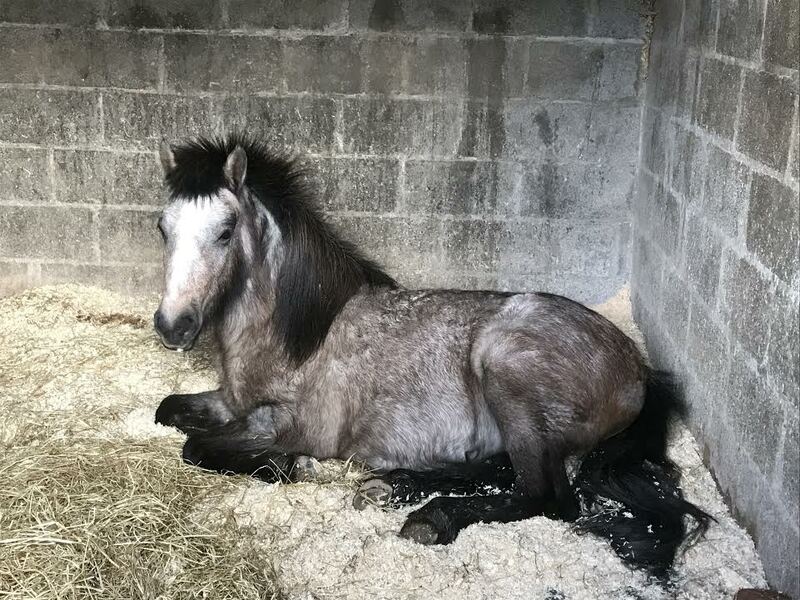 For the two weeks of her rehabilitation she was too weak to get herself up from the floor, needing regular lifting to get her to her feet, although once up she was weight bearing which gave us hope for her recovery. 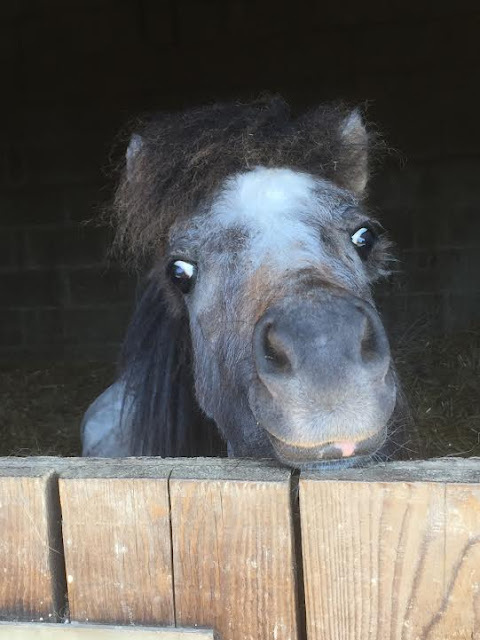 With a number of sleepless nights to nurse her, a sensible nutritional plan and lots of love and intensive care Panda has gone from strength to strength! 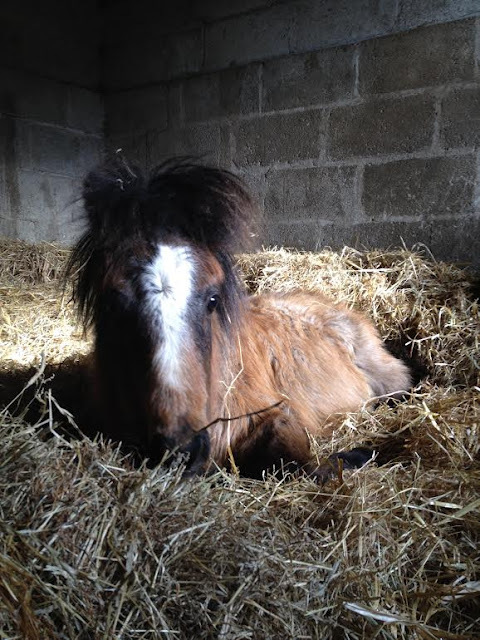 She's a little pocket rocket, a huge character, in a dinky package. She's a confident little lady who loves lots of fuss and being the centre of attention and has become quite the yard celebrity, a favourite with all that meet her. 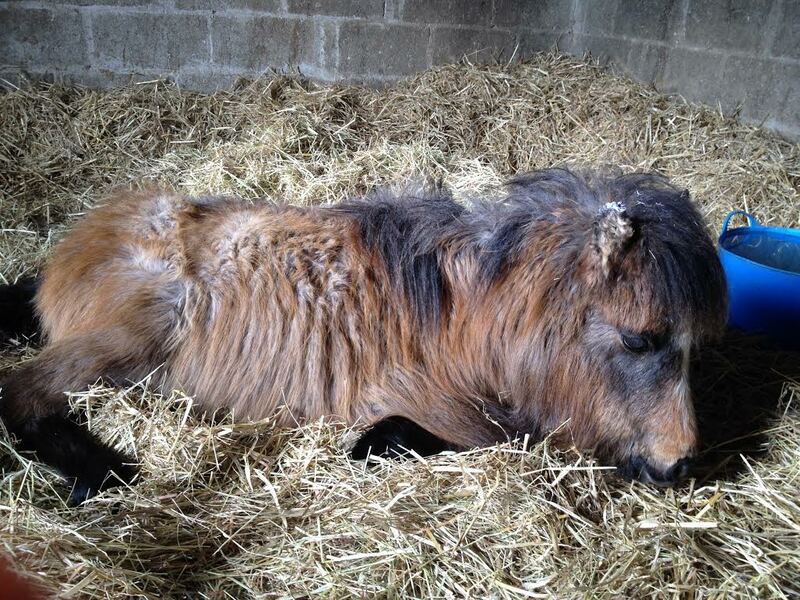 Her strength and resilience has been such an inspiration, a very special pony.